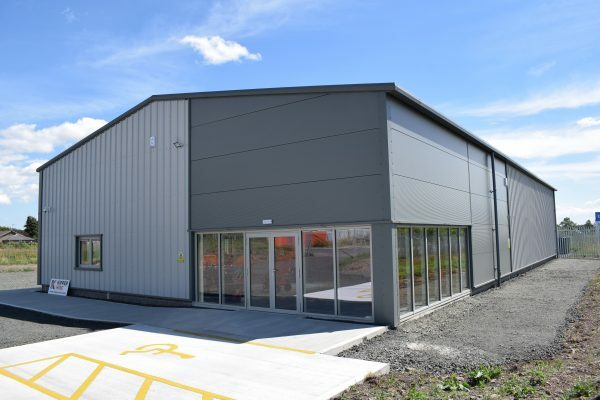 Algo Construction has recently completed building Kipper Hire’s brand-new premises in Kinross. Kipper Hire is an ARB machinery specialist based in Kinross. They specialise in hiring out wood chippers, shredders, stump grinders, and other firewood machinery, from industry-leading manufacturers such as Timberwolf, FSI, and Balfor. 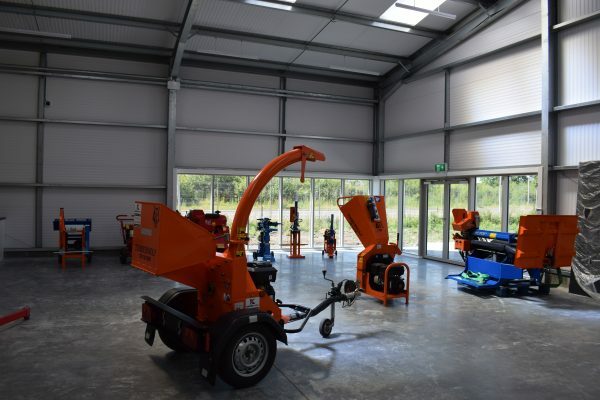 The project which was started from scratch includes an open showroom to display the machinery available for sale and hire, a workshop to undertake any repairs or maintenance in-house, offices, reception area, and employee welfare facilities. This entry was posted in News and tagged Kipper Hire.